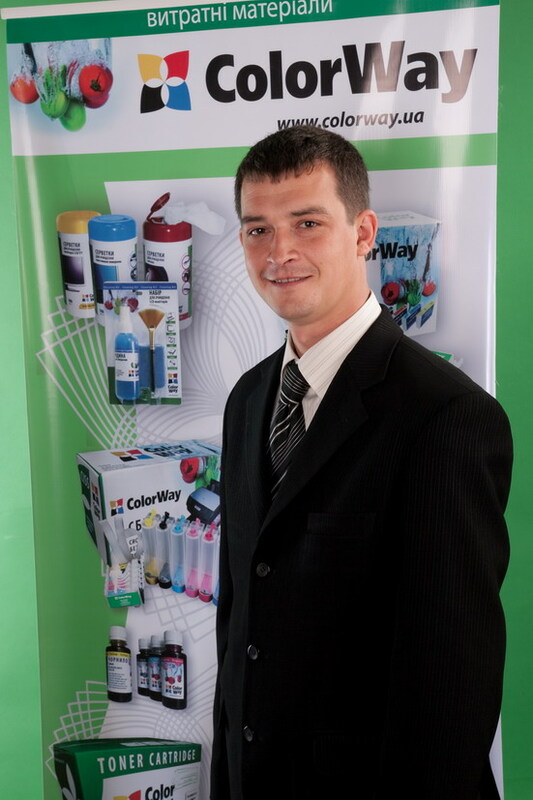 In early April Publicity Creating Company organized photo session for Rubyin Company - an exclusive provider of compatible consumables of trade mark ColorWay Ukraine. The session was conducted in a professional photo studio, participated by top managers of Rubin Company, who work in the company for a long time, as well as recently appointed. The idea of the photo session was to create image of the professional team. Photo session includes both: individual and group photos. Photos will be used in media, corporate materials and website. The CEO of Publicity Creating Company - Valeriy Kureiko marked, "For a company on B2B market visualization of the team is very important, because this helps to increase the confidence of potential and existing clients, partners. In the case of company Rubin photo session also shows that the young company is growing numerically and professionally."